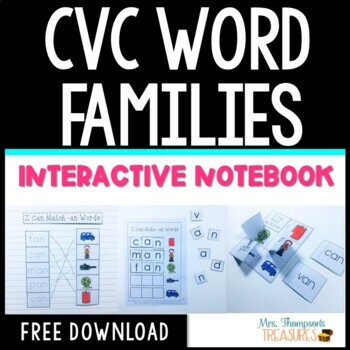 Are you looking for an easy interactive notebook for your students to practice CVC word families? 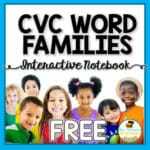 This freebie includes several pages of activities (trace, make with word tiles, match, write, etc.) for the -an word family. 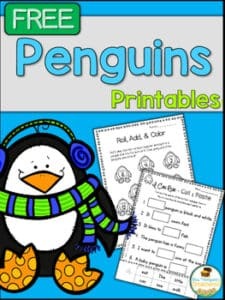 The assembly is easy and the activities are fun for little learners!